The Binh Duong police held a meeting on May 22 at the Din Ky Tourist Area to find the individuals and agencies responsible for the Saigon River tourist boat tragedy on May 20. Colonel Nguyen Hoang Thao, deputy director of the Binh Duong Police Department said police are expanding their investigation to identify individuals and agencies responsible for the incident that killed 16 people. The double-decker boat has been pulled out of the Saigon River but the body of the last victim, a 9-year-old-boy, has not yet been recovered. On May 21-22, nearly 10 rescue boats from Binh Duong and Ho Chi Minh City searched for the boy in the river but failed to find him. 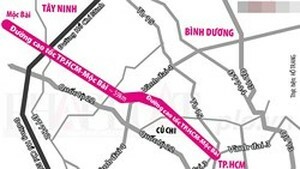 On the same day, Pham Van Duy, director of the Inland Waterway Port Authority of Zone III, affirmed that the boat license 72K BD 0394 had expired at the end of January 2011. The boat owner had not extended the license and the boat was being operated on the river daily. After the incident, the Ho Chi Minh City Department of Transport has decided to review and recheck all boat and hydrofoil licences. The department has also pledged to penalize violators that are a threat to the safety of customers. 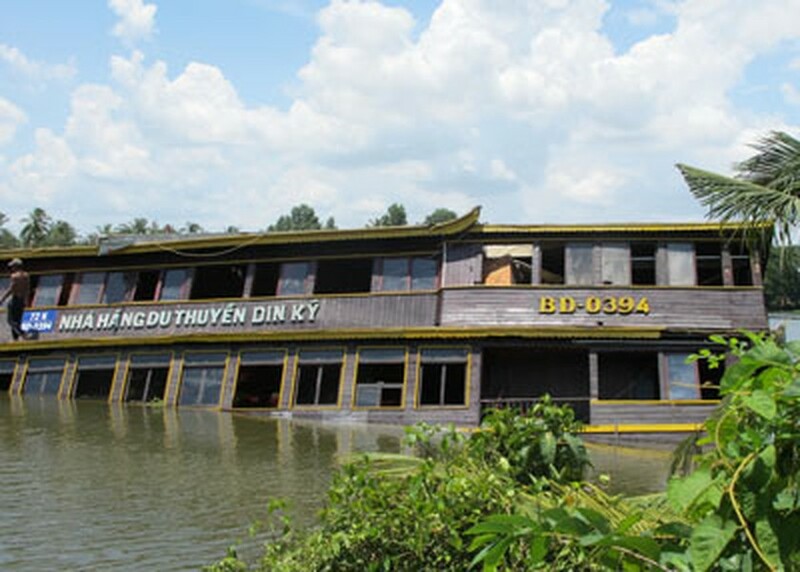 According to the department, the city has presently ten floating restaurant boats of single and triple storeys.